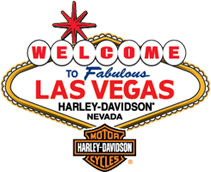 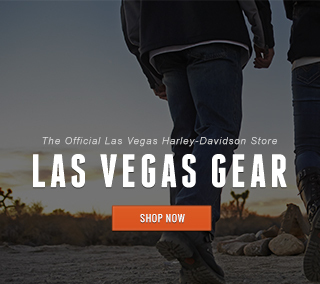 Las Vegas Harley-Davidson online features hundreds of Harley-Davidson and Las Vegas Harley products including vintage souvenirs and apparel. 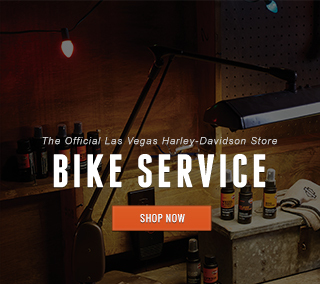 We stock products that proudly represent the city of Las Vegas while maintaining the heritage-driven culture of Harley-Davidson. 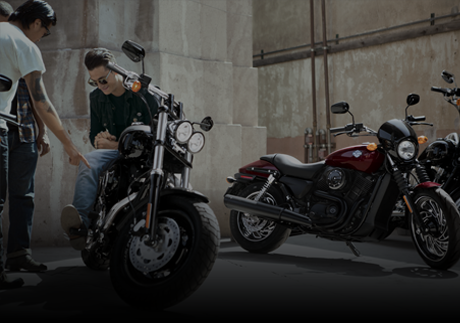 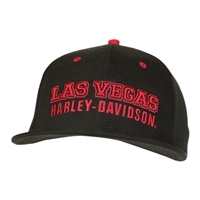 Our selection of Las Vegas Harley apparel offers a vintage look that is easily recognizable, comfortable and stylish, and includes short- and long-sleeved t-shirts, sweatshirts, outerwear, hats, jewelry and more. 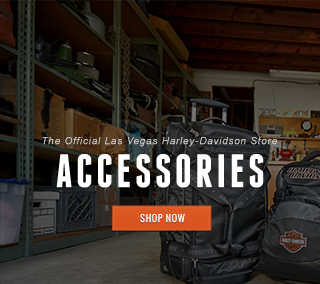 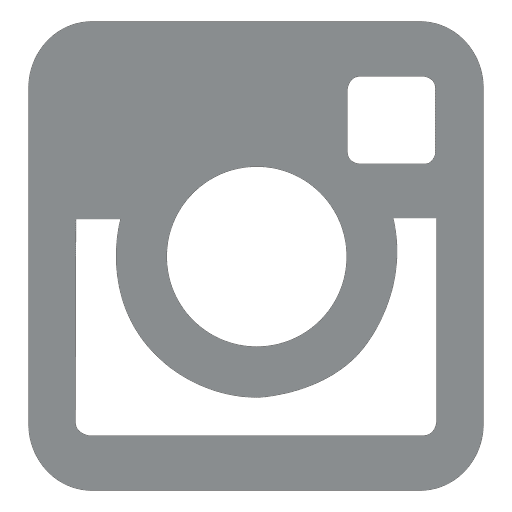 We also offer aftermarket accessories, repair parts and motorcycle wear. 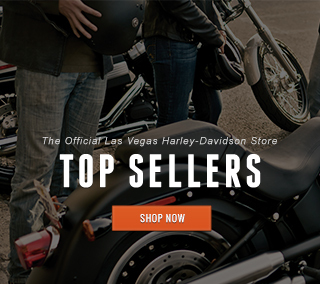 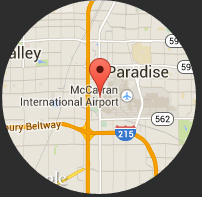 Check out our full Harley store in Las Vegas for motorcycles purchases, rentals or service by visiting us in person or by navigating to our full LVHD website.